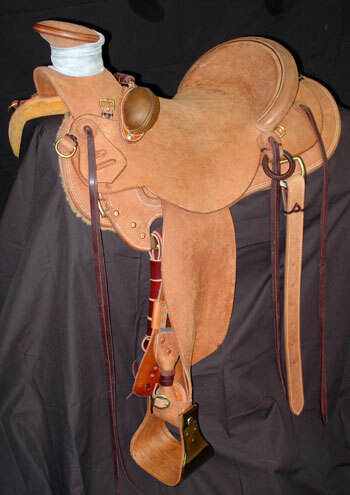 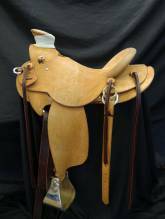 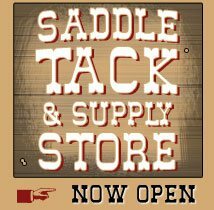 Our Untooled Saddles consist of all Rough-Out or Smooth-Out. We use the best quality of skirting leather for all of our saddles. 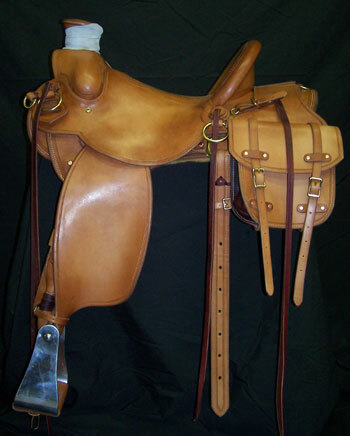 Skirting leather has two distinct sides; Grain Side, which is smooth, and the Flesh Side, which is rough. The appeal of rough-out is that it provides additional grip and stick for the rider, although over time the roughness wears down and the leather can become smooth. For those riding for a job where function takes priority over looks (working cowboys, horse trainers), rough-out saddles are quite common. Most saddles are made with the grain side out. 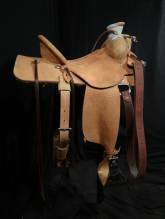 This smooth side has a more elegant look(is the side that can be carved and stamped). 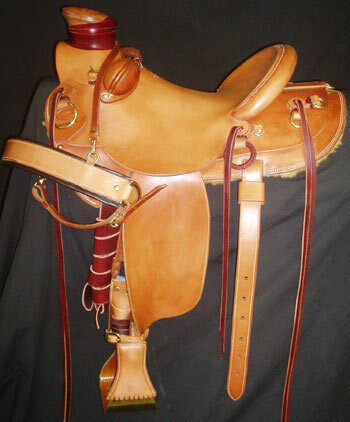 If you are riding in an area that gets a high amounts of rain and moister, smooth-out saddles are a preferred choice. Grain Side (Smooth-out) of leather will dry out quicker then Flesh Side (rough-out), and is easier to apply water repellant creams.